The Beach Family: Did you vote??? 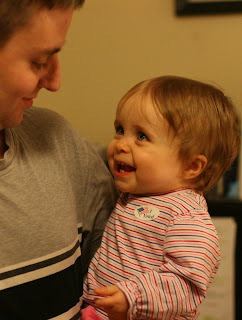 I just got back from voting in the primary election with my mommy & daddy... well, I didn't actually get to vote, but I learned all about it for when I get bigger! 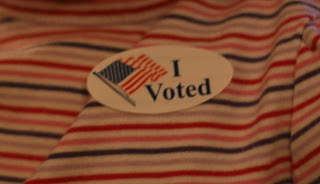 Did you go vote?? ?